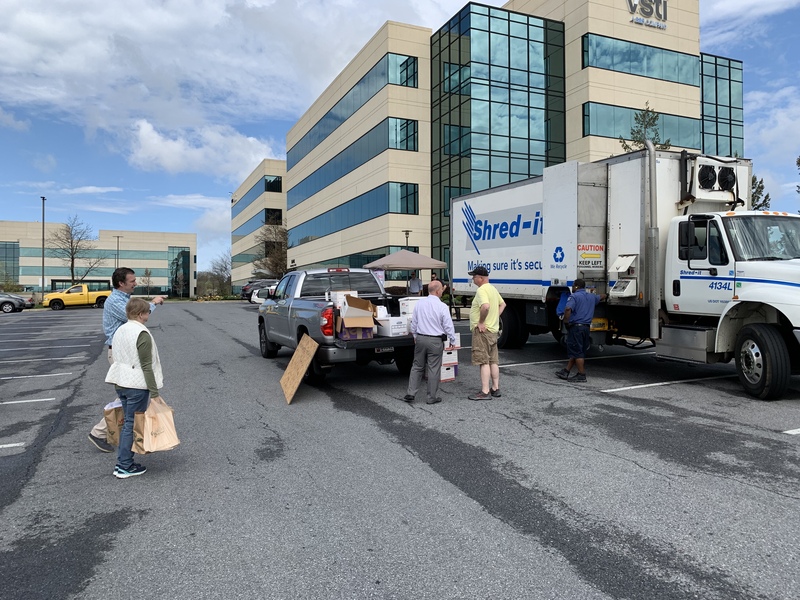 What better way to engage with our community than to host a Shred-It Event and Food Drive all in one! 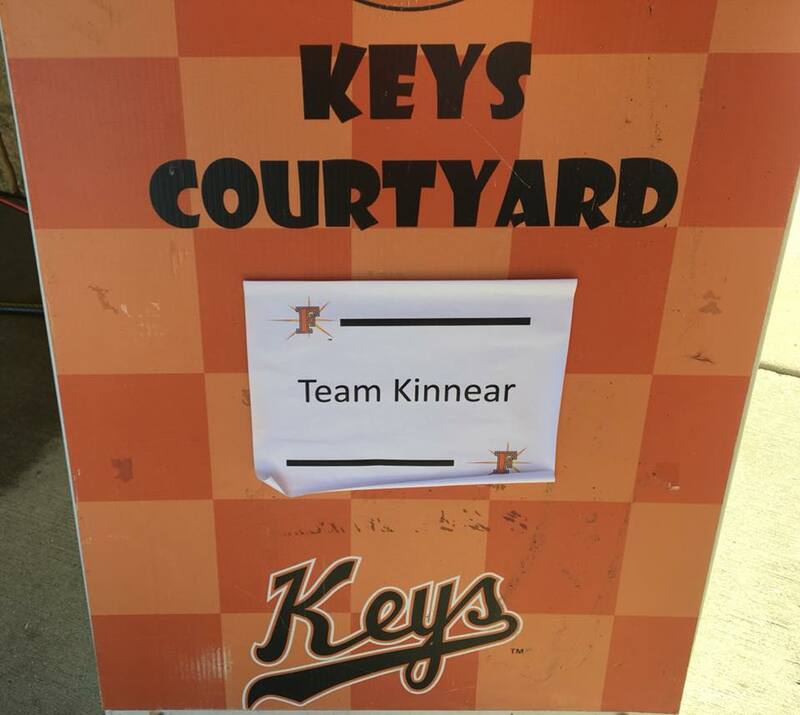 With the support of our community members, Team Kinnear was able to make a sizable donation to our local Maryland Food Bank. 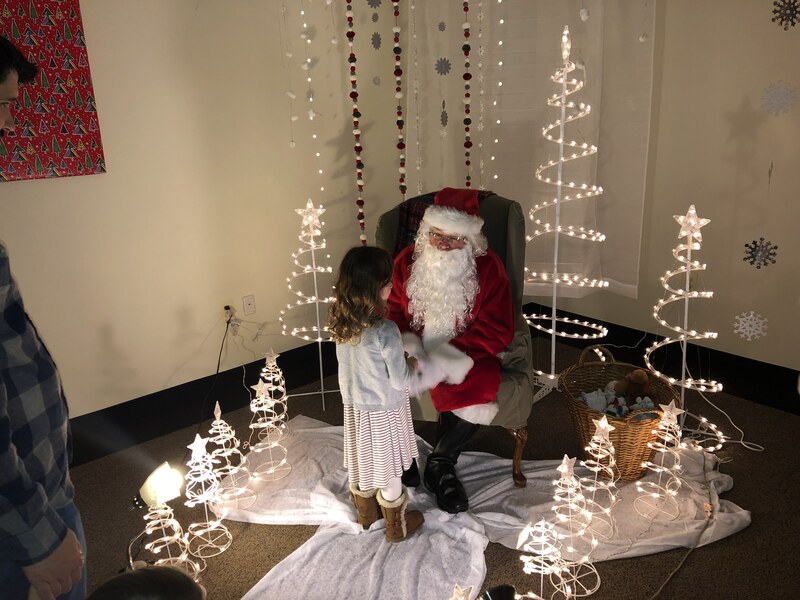 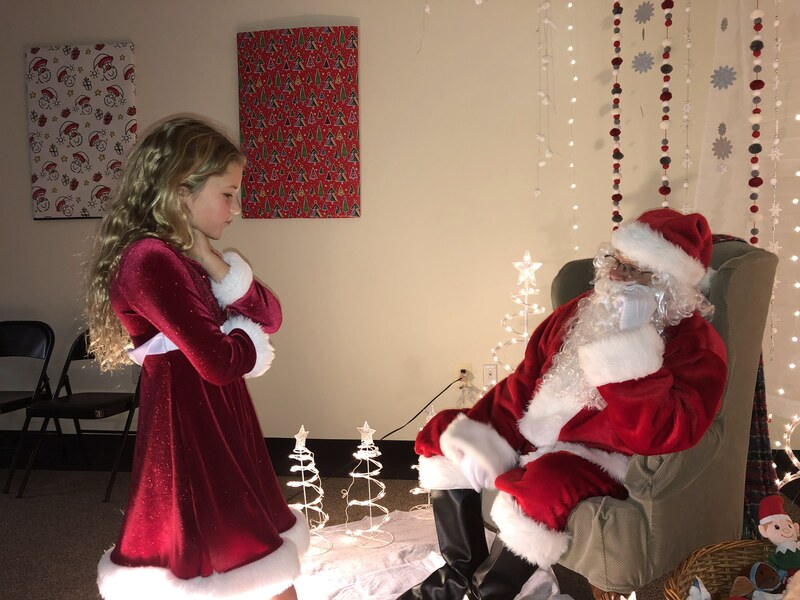 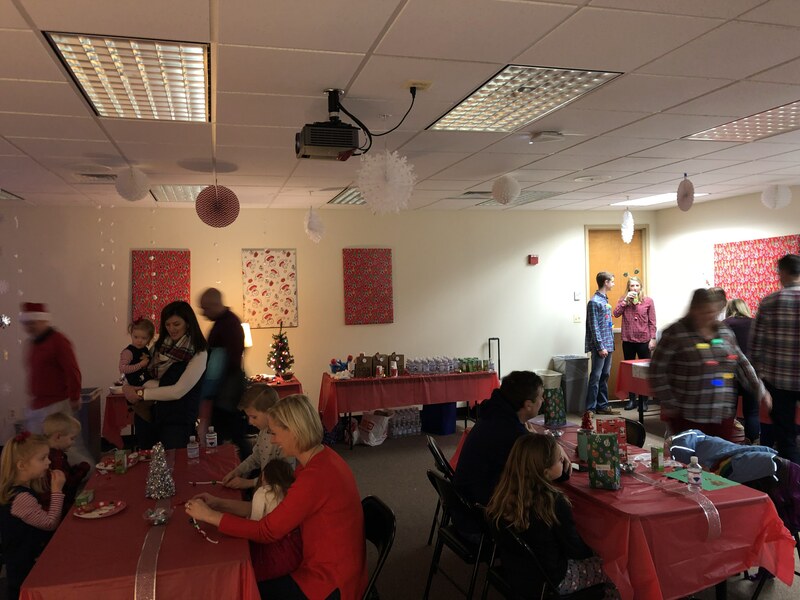 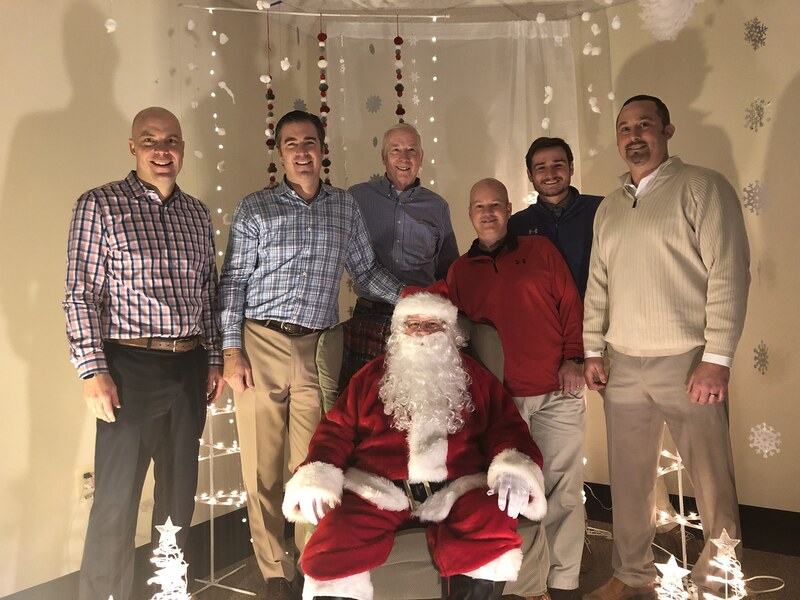 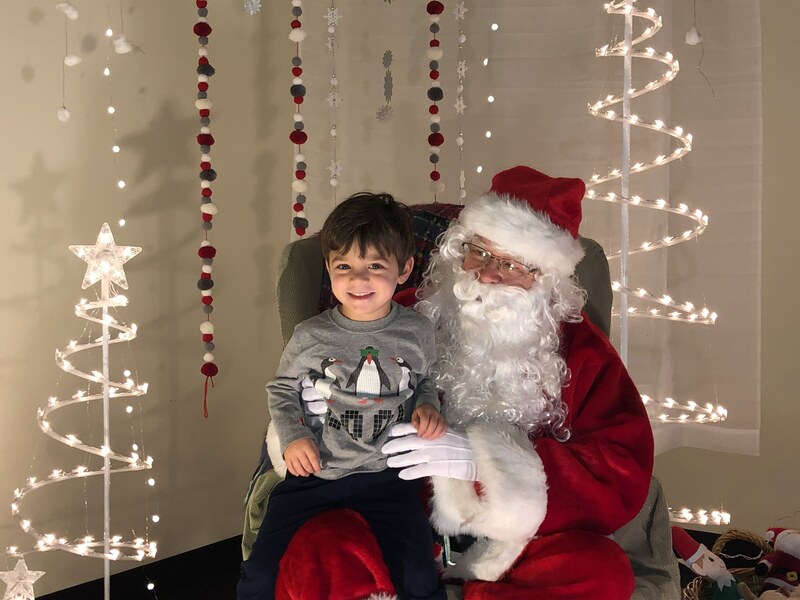 Team Kinnear hosted it's first annual Winter Wonderland in conjunction with a Toy Drive to support the ToysForTots program! 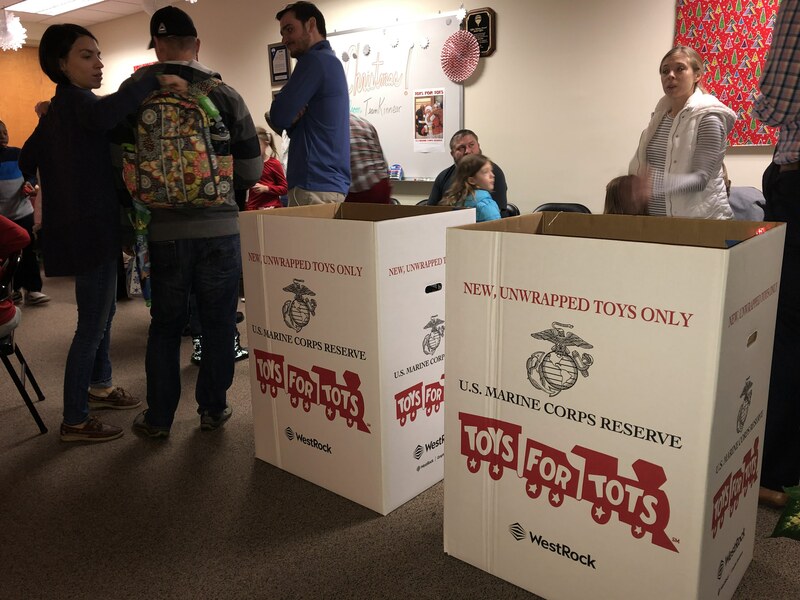 There was a great turnout along with over 50 different toys to be donated! 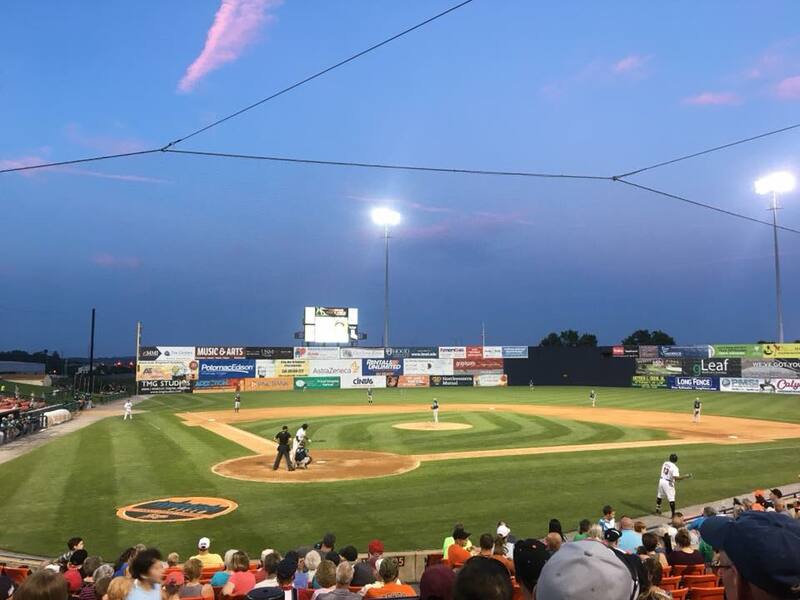 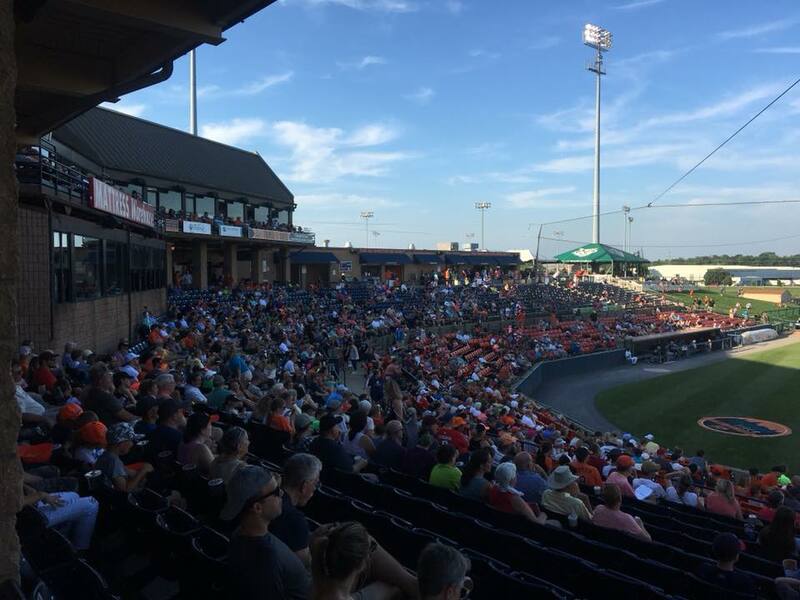 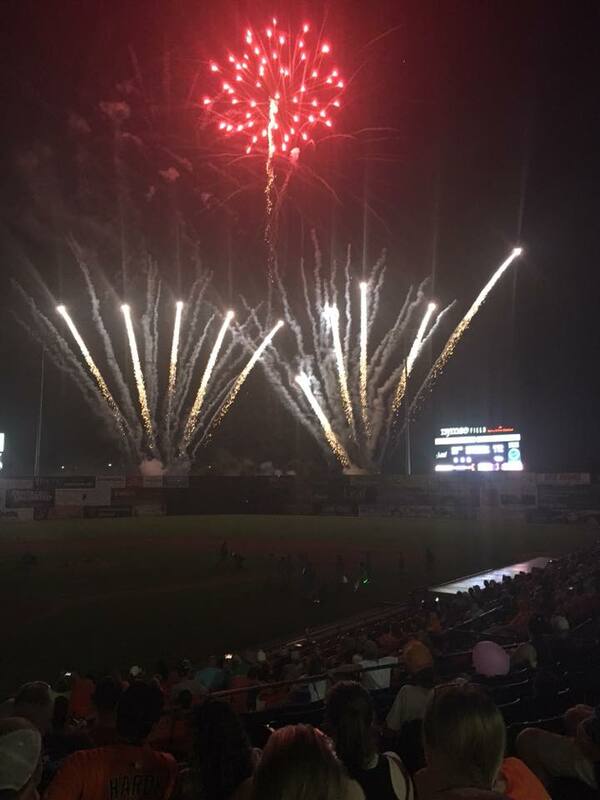 2018 Client Appreciation Frederick Keys Baseball Picnic. 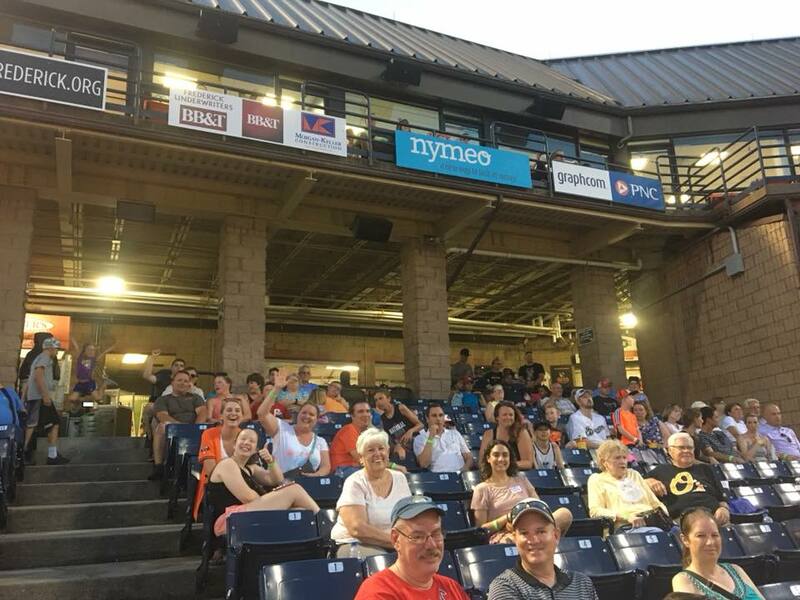 Thanks to everyone who was able to make it. 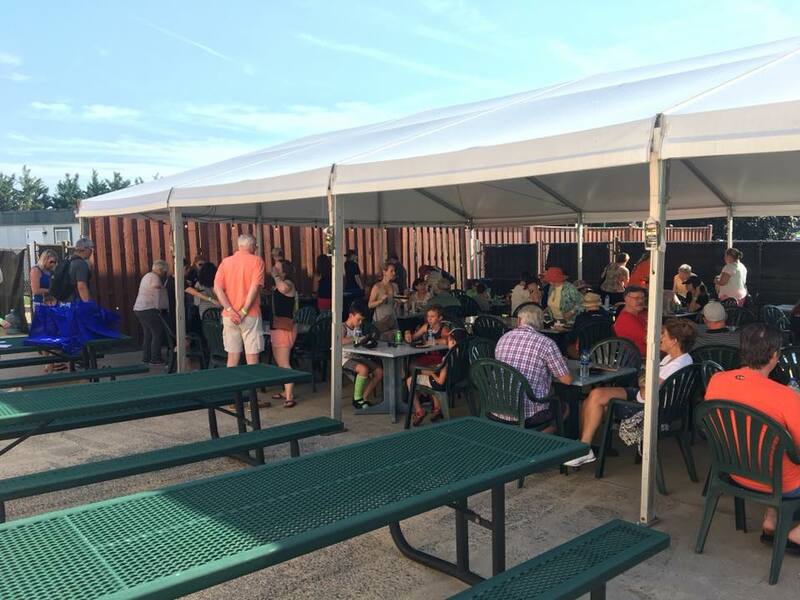 Great weather, great food, and great people! 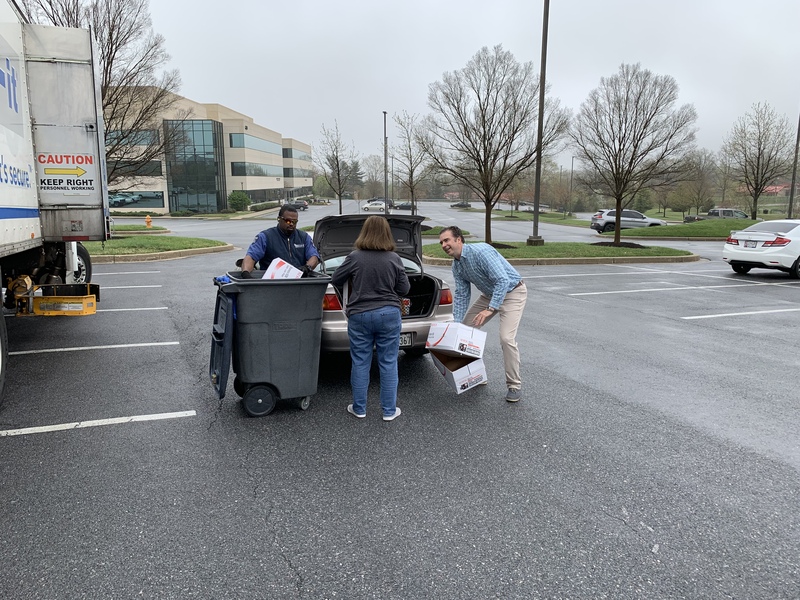 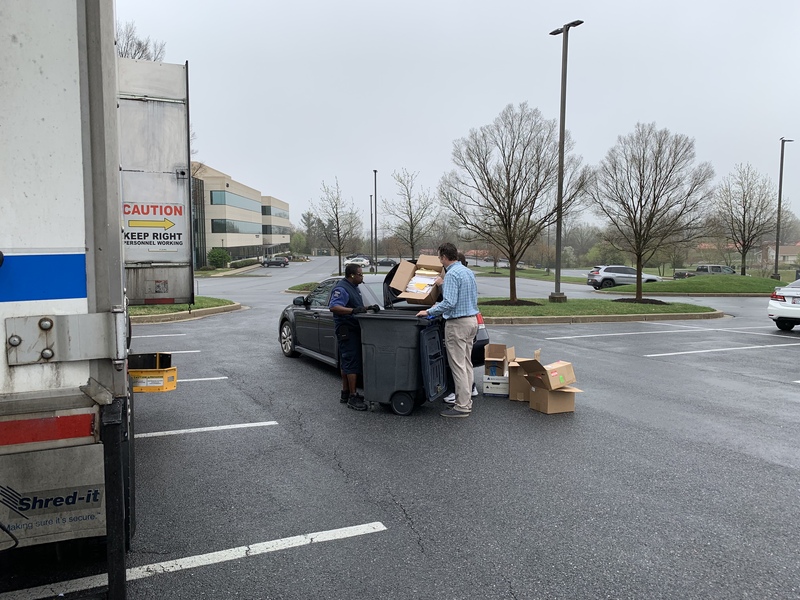 Team Kinnear hosted a Shred Event in conjunction with a Food Drive to benefit the Maryland Food Bank! 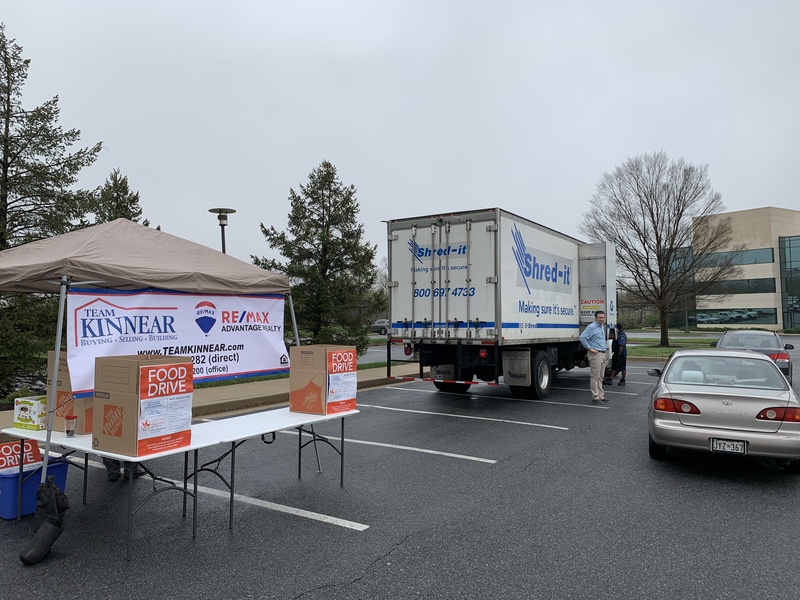 There was a great turnout along with over 30 bags of food to donate!